Years Racing FV Started autocrossing at 16, with regional and state championships over the years. Road racing since 1997 in SCCA Improved Touring and Spec Miata. 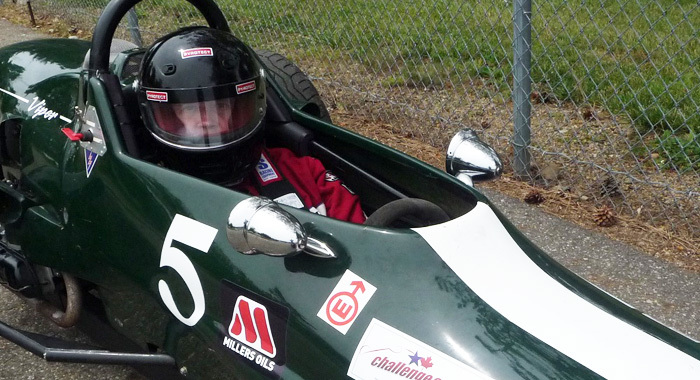 Additional experience in vintage sports cars, endurance racing with ChumpCar, and a season of regional Nascar. Why FV Class? The Challenge Cup series has been a gateway into formula car racing for me. The series provides good competition, sportsmanship and off-track support.